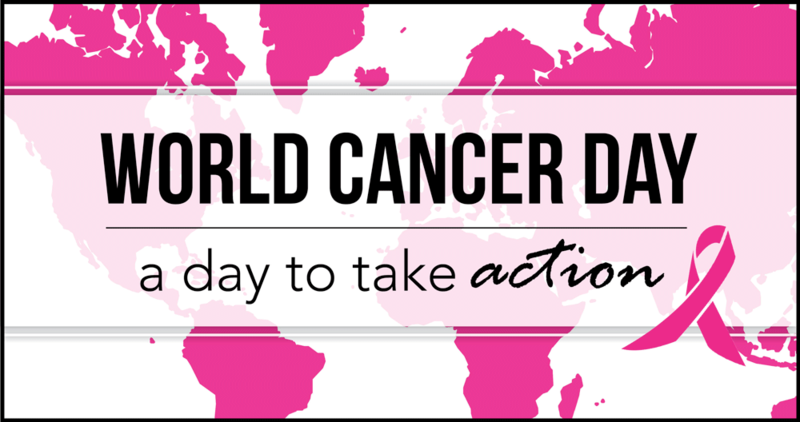 Posted By PA Breast Cancer Coalition on February 4th, 2016 at 8:21 am | 0 comments. We’re all busy, but not too busy to know the importance of early detection. 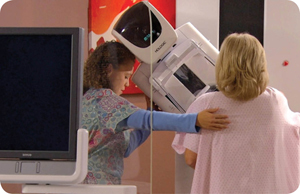 By scheduling your mammogram, you’re taking time to ensure you are healthy and that is more than worth it. It could save your life! P.S. While you’re there, check to see if you have dense breast tissue and, if you do, ask about supplemental screenings beyond the regular mammogram like ultrasounds, MRIs or tomosynthesis (3D mammograms). 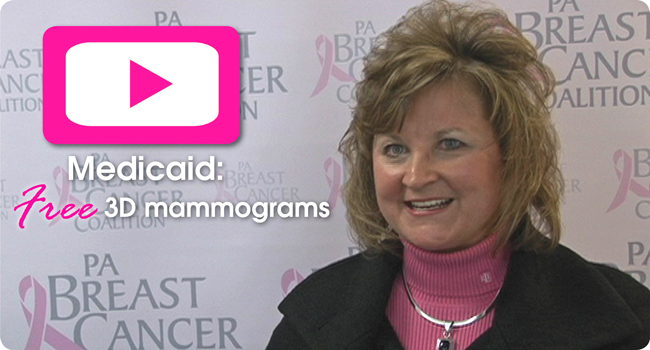 FREE mammograms are available in PA. Click here to find learn more. The PA Breast Cancer Coalition offers free care packages full of information, educational materials, books, small gifts and headwraps for women in Pennsylvania who have recently been diagnosed with breast cancer (packages are most helpful within the first 6 months). If you have been diagnosed or you know someone who has been, click here to request a free package today. 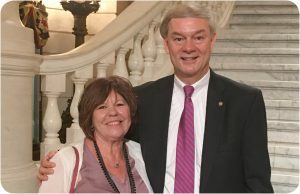 The PA Breast Cancer Coalition worked with Sen. Bob Mensch to pass the Breast Density Notification Act requiring mammography centers to notify women of their breast density. 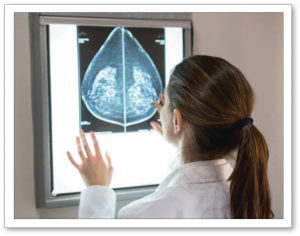 Now, we are working on Senate Bill 842 which would require supplemental screenings like MRIs or ultrasounds to be covered for women insured in PA. Those screenings may show something that may be missed on a traditional 2D mammogram. What can YOU do? Contact your state senator and ask him/her to support this important bill! Click here to find your lawmaker and contact information. Click here to read Senate Bill 842. Time to start talking taxes again! This year, why not put that state income tax refund to good use? Every Pennsylvania taxpayer has the option to donate all or part of their state income tax refund on Line 32 directly to Pennsylvania breast cancer researchers. Choose code “A” and your refund will go toward our PBCC Breast Cancer Research grants Initiative. We have pledged $300,000 in grants this year alone. Make a difference with us! Didn’t get a refund? Make a private donation to the PBCC today! Click here to donate now. Volunteer or become a PBCC Grassroots Partner! The PBCC is always looking for volunteers across the state! Whether it’s a few hours once a year or you are looking for something more involved, we have an opportunity for you! Click here to view our opportunities and learn more today. 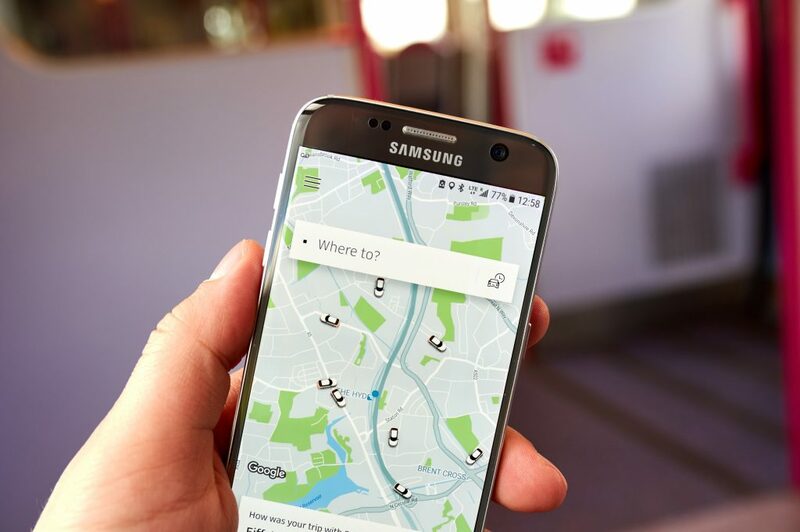 Looking to do even more? Become a Grassroots Partner and host your own event in your community. 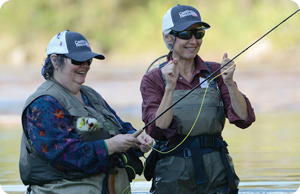 Click here to find out how you can give back and make a difference for women and families in Pennsylvania. Did you take action today? Share it on Facebook and Twitter with us!